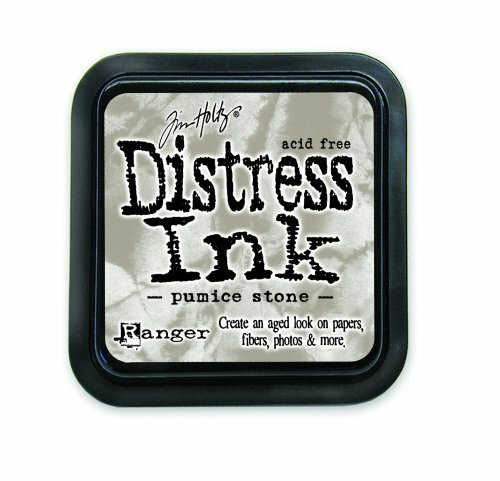 Tim Holtz distress ink pad in pumice stone measuring 2 x 2 inches. 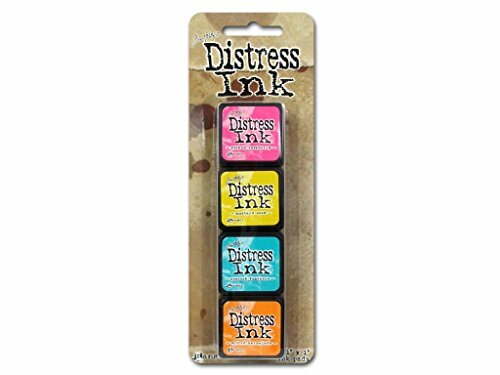 Distress ink is non-toxic, water based, acid free, and fade resistant. 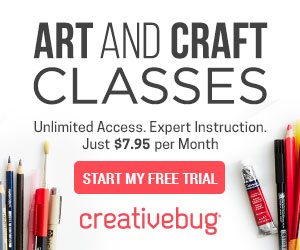 Perfect for creating a vintage, stained, and aged effect on scrapbook pages, cards, Altered books, and paper crafting projects. 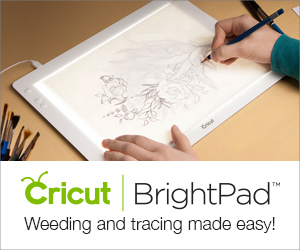 Tim selected the colors and developed the ink to produce realistic weathered look onto paper, photos, and decorative fibers. 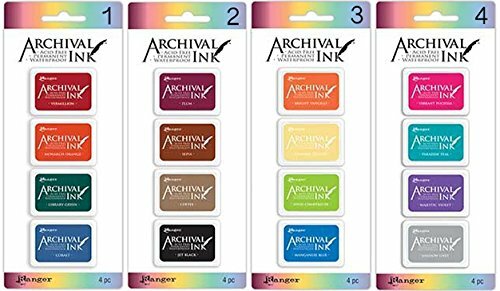 All the colorful distress inks afford added versatility when photo tinting and color layering with the original award winning tones. 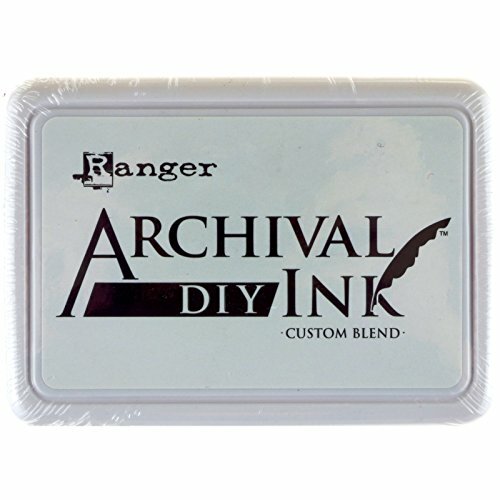 Ink pads are made with raised felt for easier direct to paper use. 1 piece per package.